Walk Ins Welcome, Complimentary Beverages, Gift Certificates Available. 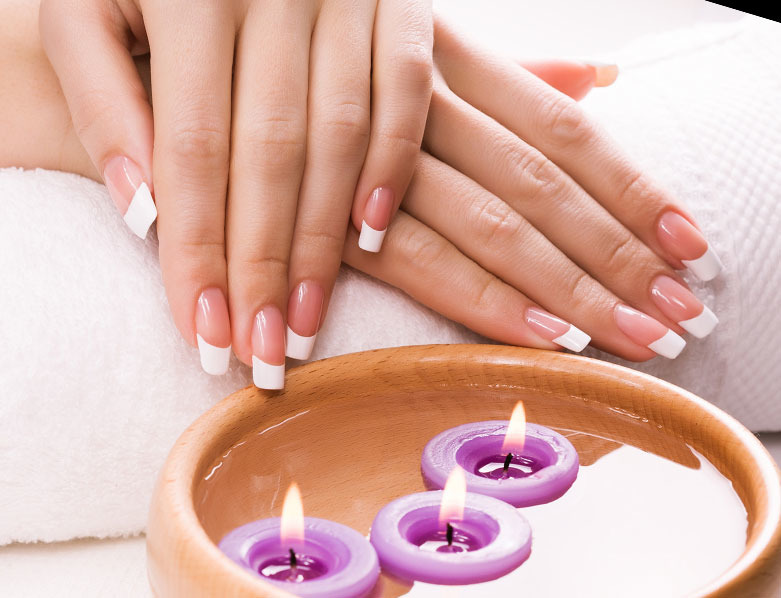 Students 12 years old and under, Pedicure and Manicure $35 Coupons may not be combined with any other offer. Not valid with any other offer. With Valpak® coupon only. Coupon void if altered. Expires 05/09/2019. Walk Ins Welcome, Complimentary Beverages, Gift Certificates Available Coupons may not be combined with any other offer. Not valid with any other offer. With Valpak® coupon only. Coupon void if altered. Expires 05/09/2019. 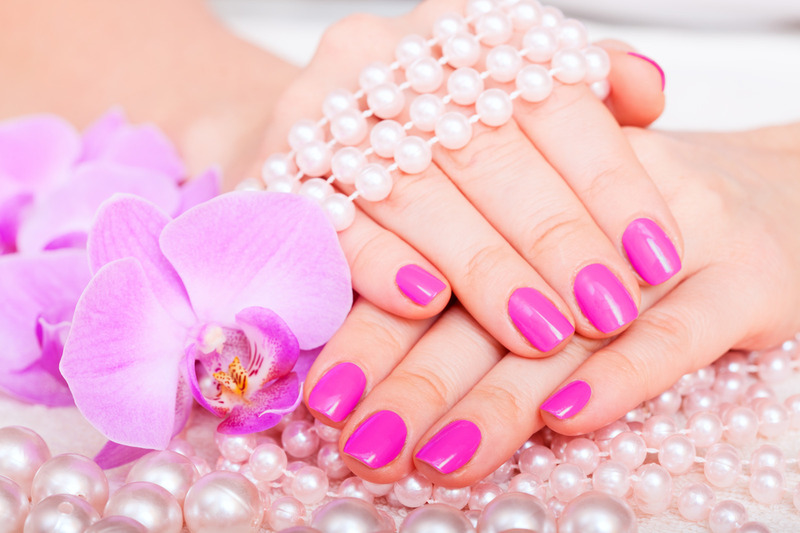 A & T Nails invites you to relax and enjoy a spa manicure and pedicure. Print our coupons to get the best deals in town! New deluxe spa chairs are here for your enjoyment. Walkins are welcome and we offer complimentary beverages.